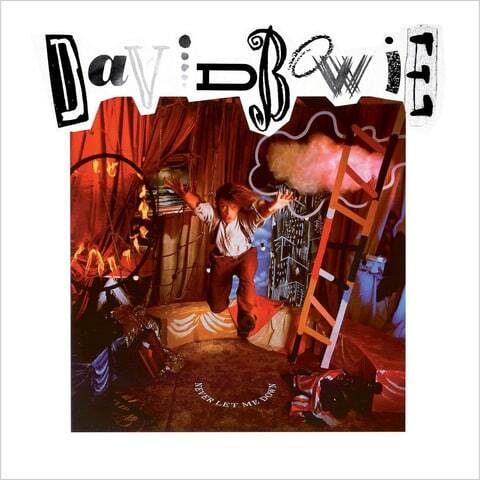 Between releasing the Tonight LP and making 1987’s Never Let Me Down, David Bowie experienced a surge in creativity. He appeared in the fantasy movie Labyrinth, recorded a raucous cover of “Dancing in the Street” with Mick Jagger, put out his last great single of the decade, the moving “Absolute Beginners,” and co-produced Iggy Pop’s well-received 1986 album Blah-Blah-Blah. Bowie liked the experience of the last project so much he kept working with its creative core – co-producer David Richards and multi-instrumentalist Erdal Kizilcay – on what would become Never Let Me Down. “The album was reflective in a way, because it covers every style that I’ve ever written in, and also all the influences I’ve had in rock,” Bowie would say in 1987. “On one song, ‘Zeroes,’ I wanted to put in every cliché that was around in the Sixties – ‘letting the love in,’ those kinds of lines. 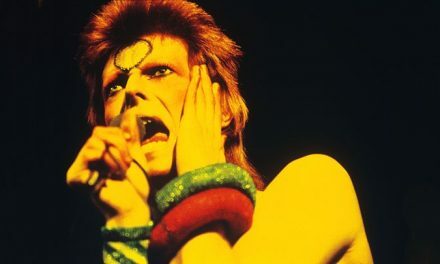 But it was done with affection – it’s not supposed to be a snipe.” Bowie wrote the album at his home in Switzerland, with several songs taking up the unrealized political theme he’d intended for Tonight: The album’s lead single, “Day-In-Day-Out,” was about homelessness in the United States. 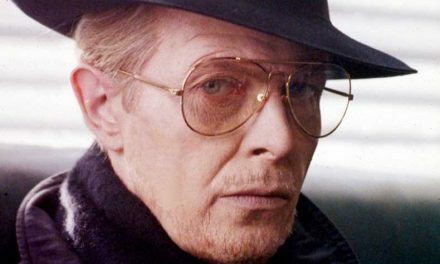 Despite his ambitions, Bowie was ultimately unhappy with the finished product – “He was at a loss,” recalls guitarist Carlos Alomar. “Day-In-Day-Out” and “Never Let Me Down,” an ode to his personal assistant, became hits, but sales soon stalled and reviews were lukewarm. Looking back, Bowie considered the response “a bitter disappointment.” It would be his last solo album until 1993.